Lots of sibling rivalries are born out of jealousy. 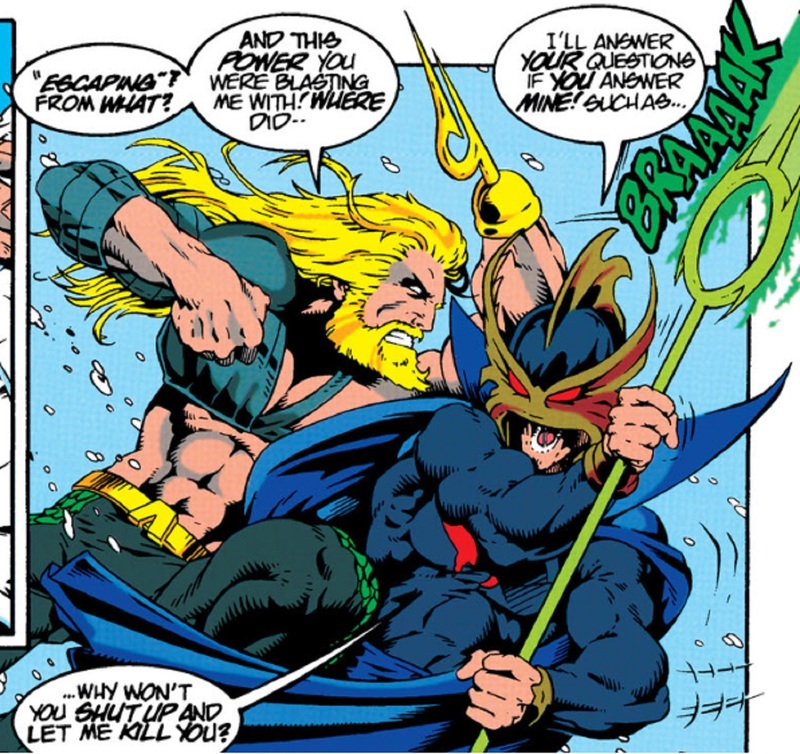 Such is the case with Orm (the Ocean Master) and his half-brother Aquaman. Aquaman, has the throne of Atlantis, so naturally Orm wants it -- as well as Aquaman's great powers. But Aquaman has the respect and adoration of the underwater world, while Orm only knows how to inspire fear. 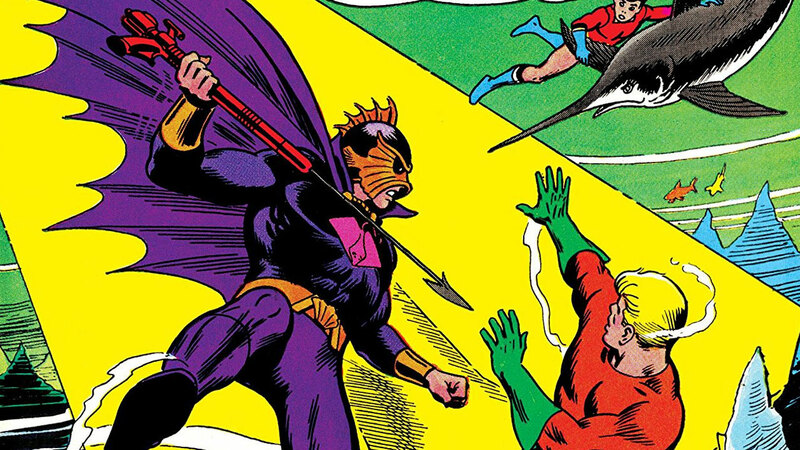 Reality-altering events have changed their backstory a few times, but no matter what continuity they’re in, the Ocean Master wants what Aquaman has and will stop at nothing to get it. The brothers have had many battles where the fate of both the surface and underwater worlds are at stake, and, as in the new blockbuster Aquaman movie, the Sea King has has been put through the fight of his life. You can learn more about their history in DC Universe's new exclusive documentary special DC Spotlight: Aquaman and watch them battle in the animated Justice League: The Throne of Atlantis. Some sibling rivalries are borne from the desire to win parental approval, and Kalibak is the ultimate sycophant to his mad father Darkseid. Kalibak is the mightiest warrior on the planet Apokolips, and his half-brother Orion is the first line of defense for the rival world of New Genesis. The two brothers have fought many times in their planet’s wars, with the shadow of Darkseid constantly looming over them. Kalibak would do anything to impress his father, and it frustrates him to no end that Darkseid seems to hold more reverence towards Orion. This has only caused Kalibak to hate his brother more. 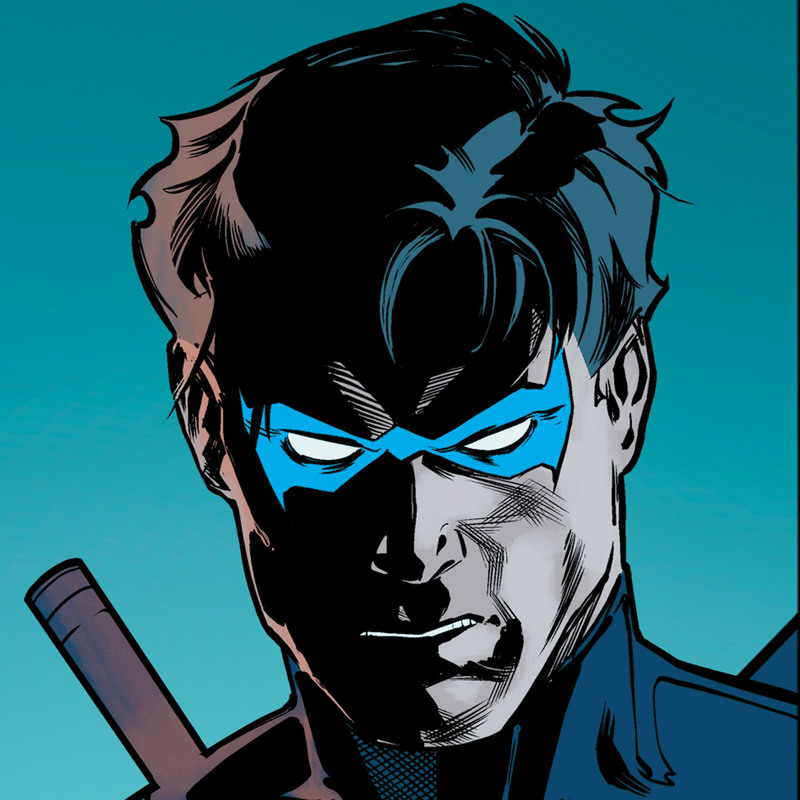 Orion, however, cares nothing for Darkseid’s respect and has always held his own against his brother. His quest to kill Orion has sometimes caused Kalibak to go behind his father’s back, and even kill other servants of Darkseid to hide his actions. 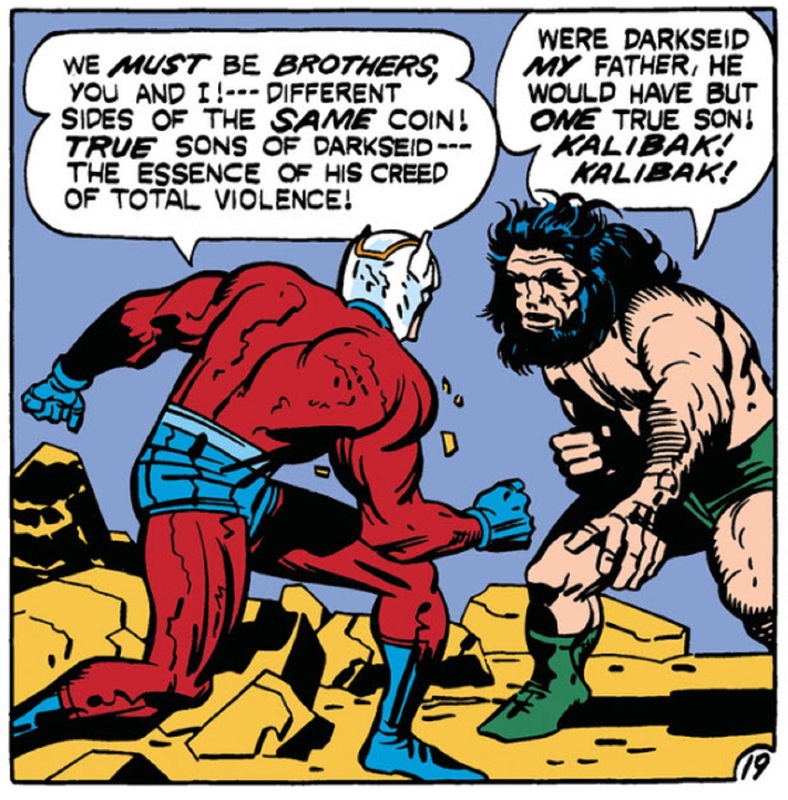 Kalibak hates his brother enough to commit planetary treason. That’s a whole new level of brotherly bickering! You can experience the pair's earliest battles in the pages of the classic The New Gods. The two princesses of Tamaran, Komand’r and Koriand’r, had difficulty connecting as children. While Koriand’r was filled with love and optimism, Komand’r had nothing but hatred in her heart. She eventually betrayed her entire kingdom to alien invaders, and manipulated events to trade her sister Koriand’r into slavery. 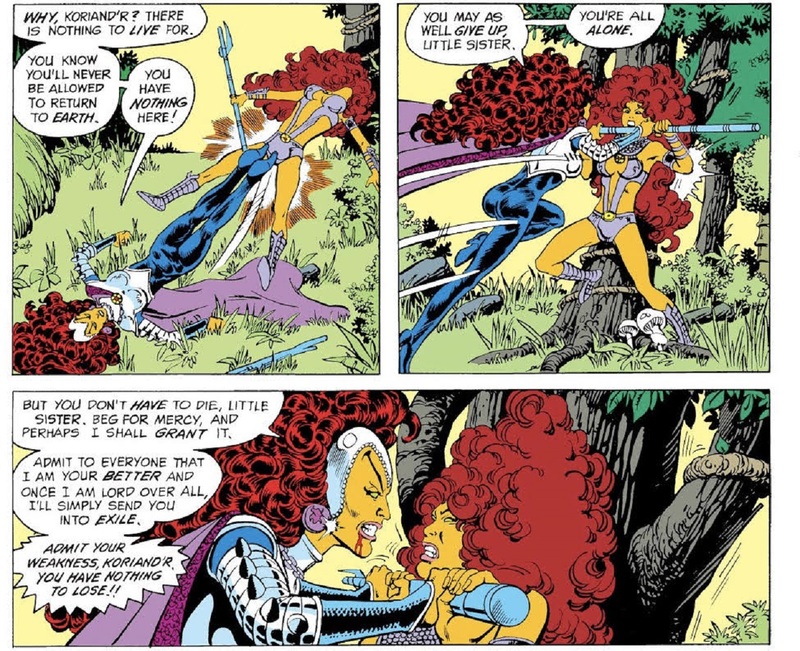 When another group of aliens known as the Psions experimented on the sisters, they both wound up with solar starblast powers. While many sisters would bond over such a development, it only drove the two further apart. The two fought for the fate of Tamaran many times, with Komand’r usually the victor. The sisters eventually put their differences aside, and ruled together until Tamaran’s destruction. Afterwards, they helped the survivors settle on different planets. But despite their truce, the sisters still found themselves on opposite sides, with years of hatred difficult to put behind them. Batgirl vs James Gordon Jr. Sometimes a younger brother will go out of his way to annoy an older sister -- but James Gordon Jr. takes the cake! He was always jealous of his older sister Barbara, of how she excelled academically and was the apple of their parents’ eyes. So James Jr. acted out. Once, on a family camping trip, James Jr. killed one of Barbara’s friends, and planted just enough clues for Babs to realize he did it without getting caught by their parents. As an adult, James Jr. deduced that his sister was the woman behind the Batgirl mask and found different ways to psychologically torture her. 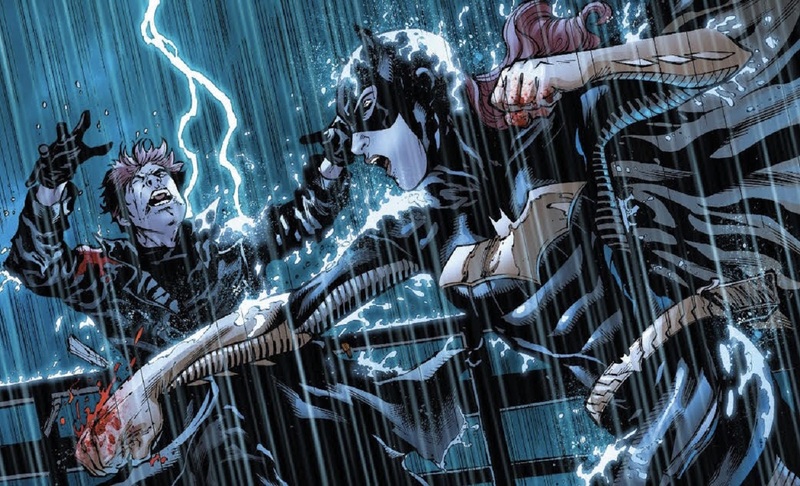 During one encounter, Batgirl fought back and put a batarang through her twisted brother's eye! It just goes to show: you can only push an older sibling so far. Don and Hank Hall are a bit different than the other folks on this list, since they actually fight on the same side of the law. But that doesn’t stop the two from clashing with each other every chance they get! The two brothers were granted super powers from the Lords of Chaos and Order, and began fighting crime as the duo Hawk and Dove (read the original The Hawk and the Dove comics here). The problem was, they each had different ideologies; which made teamwork more than a little difficult. Don was a pacifist who wanted to use his brains, while Hank was a proactive hothead who believed in using force. The duo wound up spending almost as much time fighting with each other as they did their enemies. Thankfully, they were able to pull themselves together for the sake of their missions, and enjoyed a tense partnership until Don died during 1985-1986's Crisis on Infinite Earths. Who are your favorite dysfunctional DC siblings? Let us know in our Community!